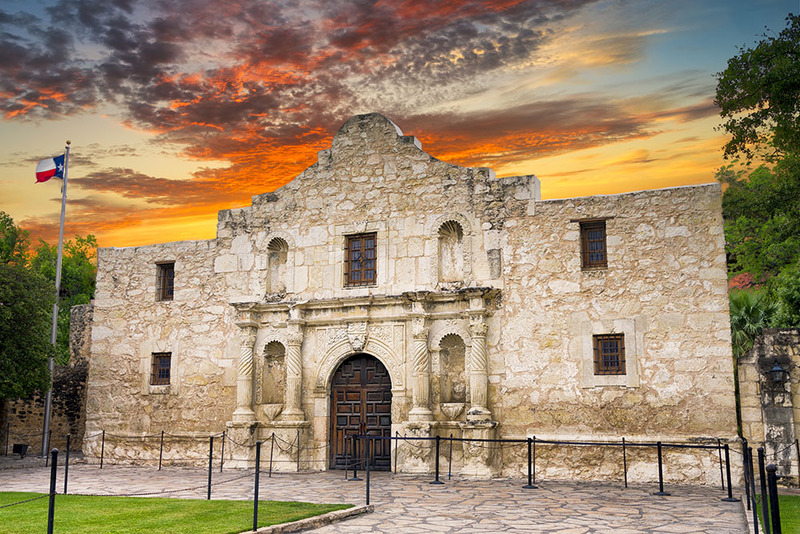 Educational Student Tours of San Antonio, TX | Son Tours, Inc.
Home to one of the most famous battles fought on American soil, San Antonio is a city steeped in history and an example of the triumph of courage. 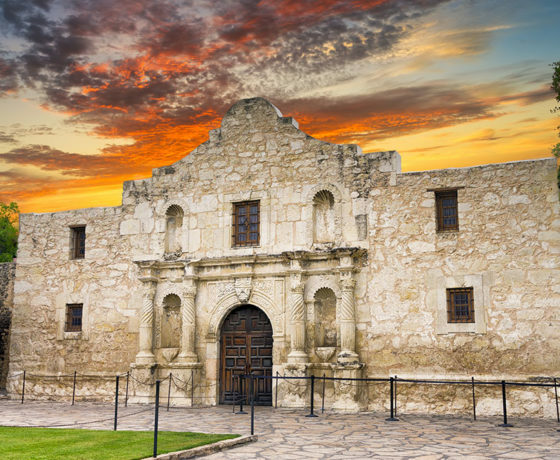 Our San Antonio field trips will show your students the city’s most famous landmark, the Alamo, in addition to a number of other exciting and informative sites. 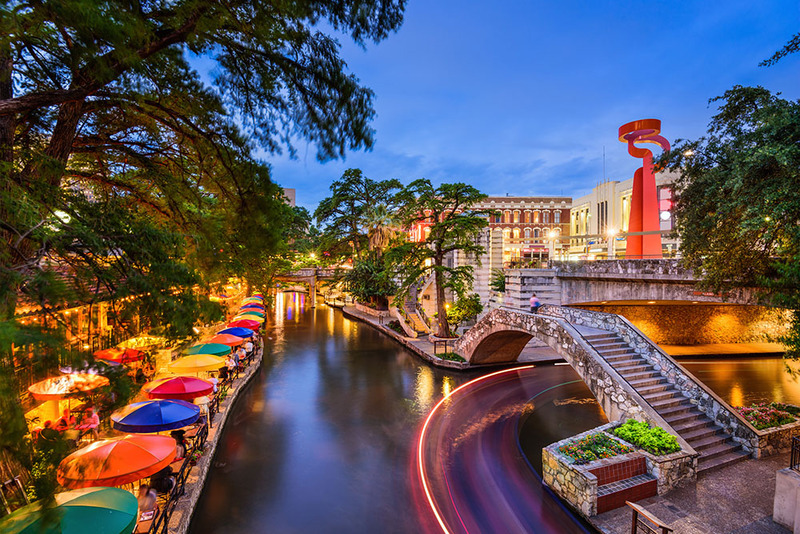 Book your trip with our licensed tour operators to experience educational travel that’s custom tailored to your curriculum. 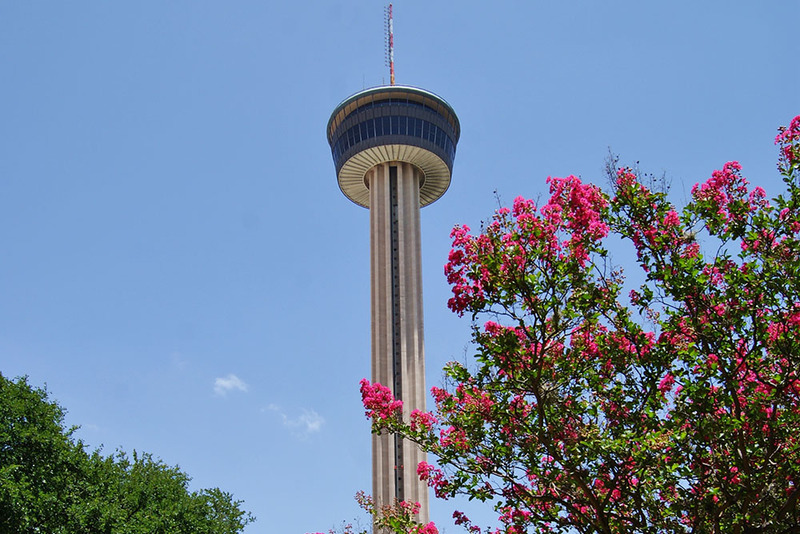 Why Book a Student Trip to San Antonio, Texas with Son Tours? 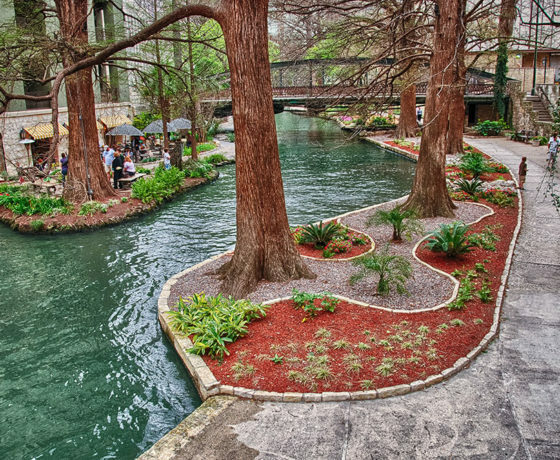 We not only ensure that your student trip to San Antonio meets your needs by customizing a flexible itinerary specifically for your curriculum, we also have licensed tour guides who are intimately familiar with your destination and are there every step of the way to make sure your trip runs smoothly. 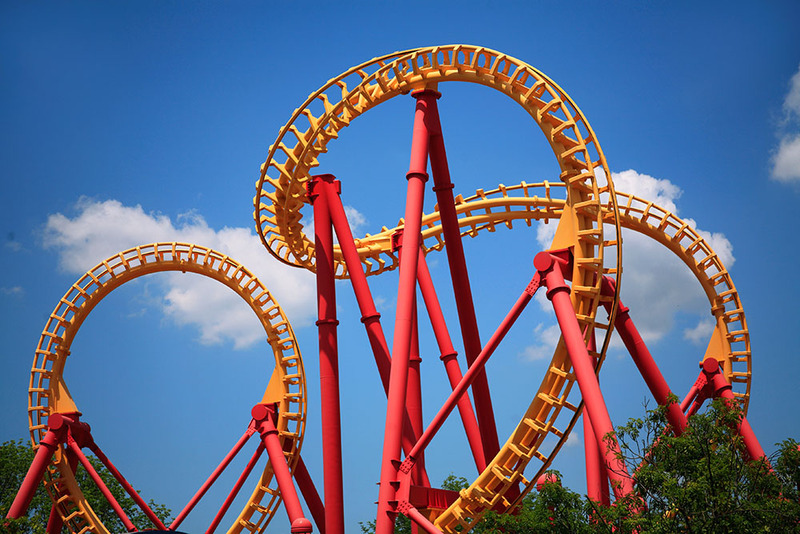 These guides help your group get from destination to destination on time and safely while allowing you to make last-minute decisions that they can accommodate. 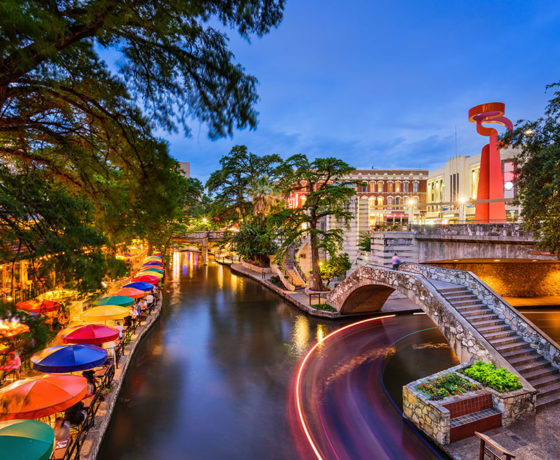 We take care of all of the details so you don’t have to deal with any of the headaches that come with planning educational tours. 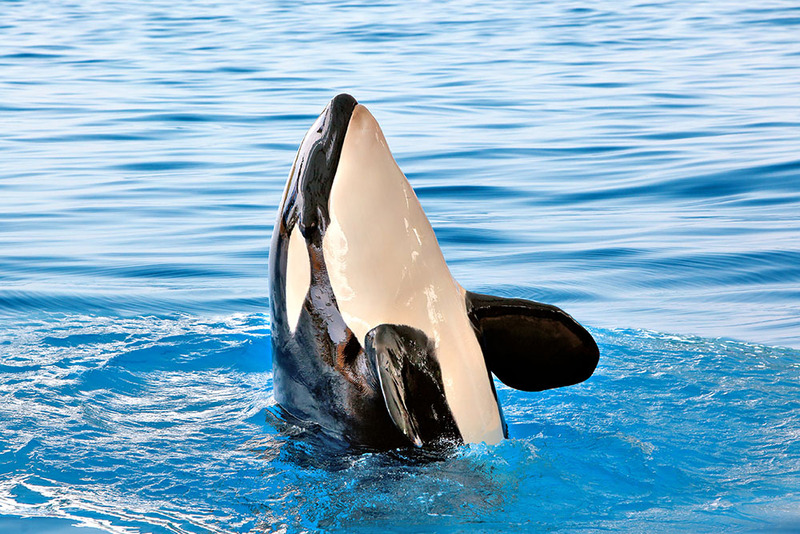 Learn more about everything we offer here. 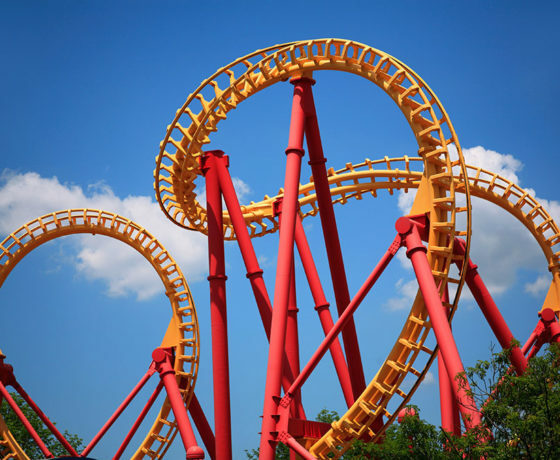 Six Flags Fiesta: Offer your students some fun with thrilling roller coasters, family-fun rides, and more at this spectacular theme park. 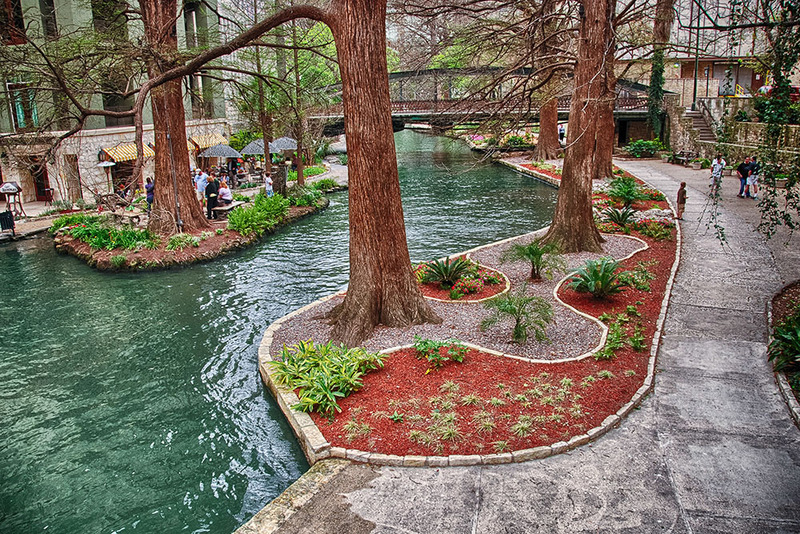 River Walk San Antonio: This park is a great part of a walking tour of San Antonio, as it is home to many shops, hotels, restaurants, and more. 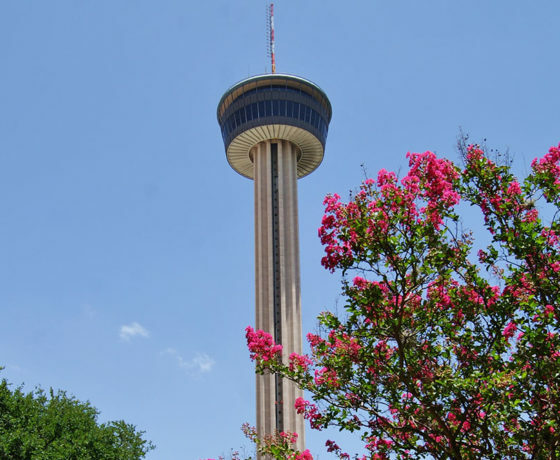 Tower of the Americas: Take your students to see the Alamo City from hundreds of feet in the air at this breathtaking observation deck complete with a restaurant and a 4D adventure ride. 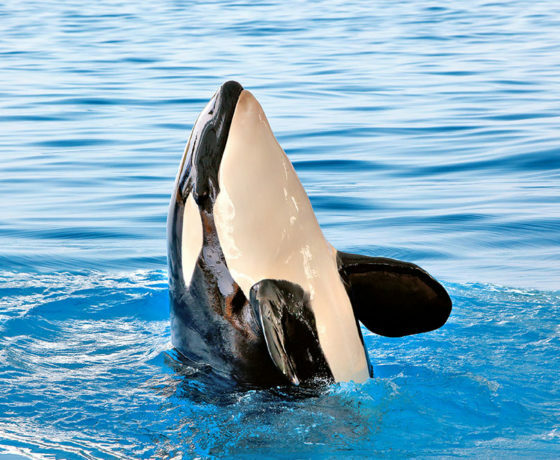 SeaWorld San Antonio: Teach your students about magnificent marine life at this oceanarium and theme park.